Samiya Bashir is the author of Gospel and Where the Apple Falls. Recent issues of Poetry, Ecotone, World Literature Today, Poet Lore, Eleven Eleven, Cascadia Review, Hoax, The Normal School, and others house her newest poems. She has earned numerous fellowships, grants, and honors for her work and teaches creative writing at Reed College. 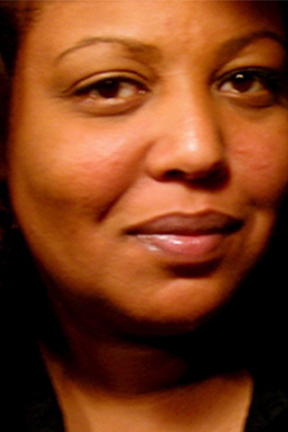 Samiya Bashir is teaching a Wordstock Workshop on “Writing the Artist’s Statement.” More info and registration here.